Most commonly used for applying polishes, glazes, sealants, and waxes! 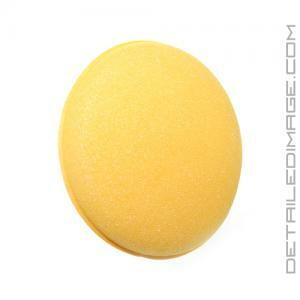 The Yellow Foam Applicator is ideal for applying polishes, glazes, sealants, waxes, dressings and so more. Its porous surface applies products evenly and thoroughly during the application process for any product. Its soft material helps ensure you are working safely and effectively. 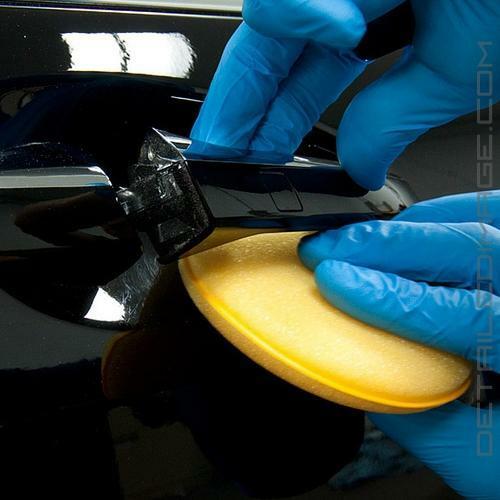 The Foam Applicator can be reused and is very durable so you get a great value. Have found many uses for these applicators and for the price you can't go wrong, both interior and exterior uses and nice quality too. better than some I have bought from a store, used them for waxing. What you see is exactly what you get, this is a simple foam applicator pad. It works as you would expect and the durability seems to be very good. I have about a dozen of these pads and have washed them maybe a dozen times as well, and they're holding up great!